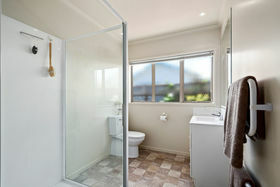 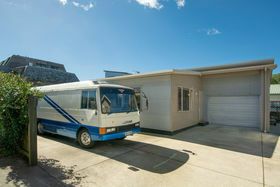 Privately tucked away, this linea weatherboard and corrugated home, built in 2008 delivers easy care comfortable living. 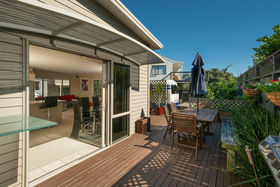 Low maintenance allowing the owners a simple lifestyle, don't worry about lawns, put your feet up and relax to the soothing sound of the ocean. 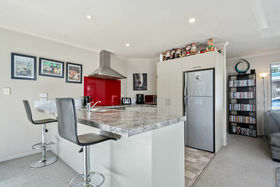 Featuring a modern kitchen and open plan living opening to a sunny north facing deck. 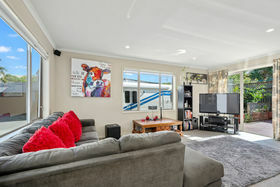 Those looking for a lock up and leave or restful retirement will also value the extra parking for the motor home or camper. 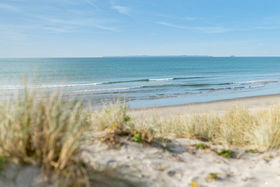 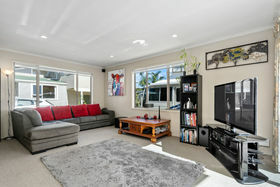 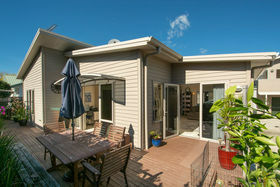 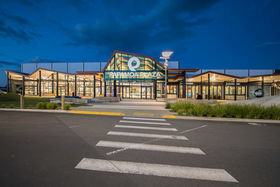 The location itself is something to be desired, shops, restaurants and the Papamoa surf, all just minutes away. 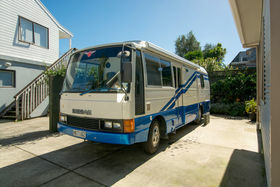 Our owner has committed to a new venture and needs this sold. 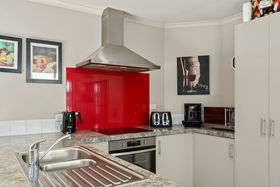 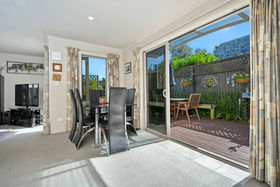 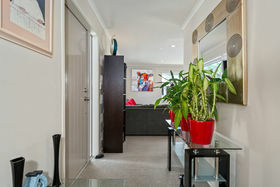 Come along to the open homes or call Sylvia for a viewing. 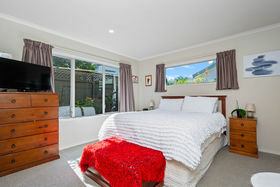 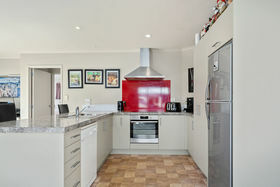 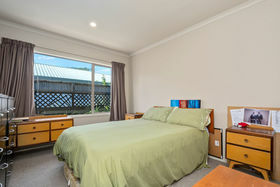 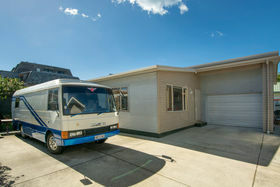 Auction From 1.00pm 2nd May, Auction Rooms, 247 Cameron Road, Tauranga (unless sold prior) Chattels: Fixed Floor Coverings, Blinds, Light Fittings, Automatic Garage Door & Remotes X1, Dishwasher, Drapes, Garden Shed X1, Heated Towel Rail X1, Electric Hob, Oven, Rangehood, Tv Aerial, Waste Disposal.